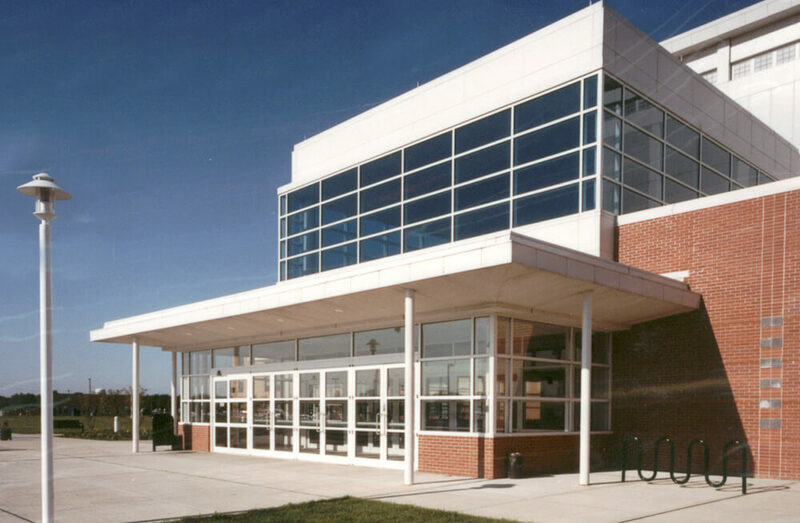 bld architecture designed a new multipurpose facility for the Brentwood campus of Suffolk County Community College. The state-of-the-art facility serves three areas of interest/study: health technology, criminal justice and athletics; each having its own wing. 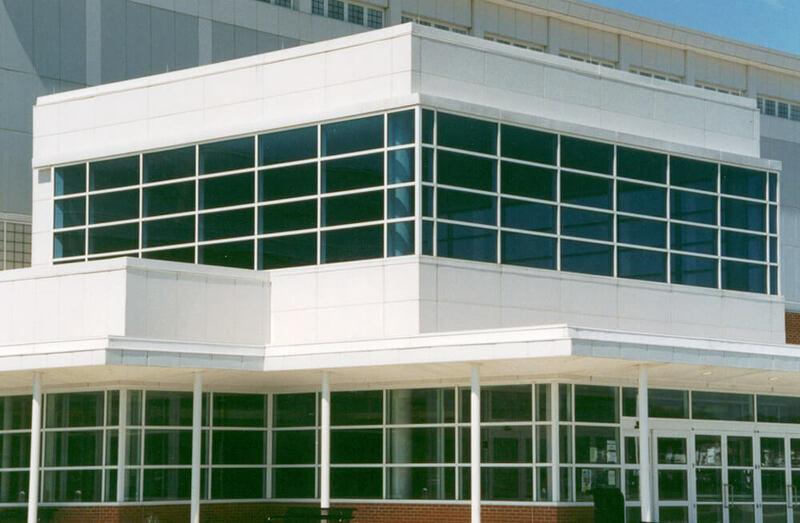 Each academic wing contains classrooms, faculty offices and laboratories on each floor. 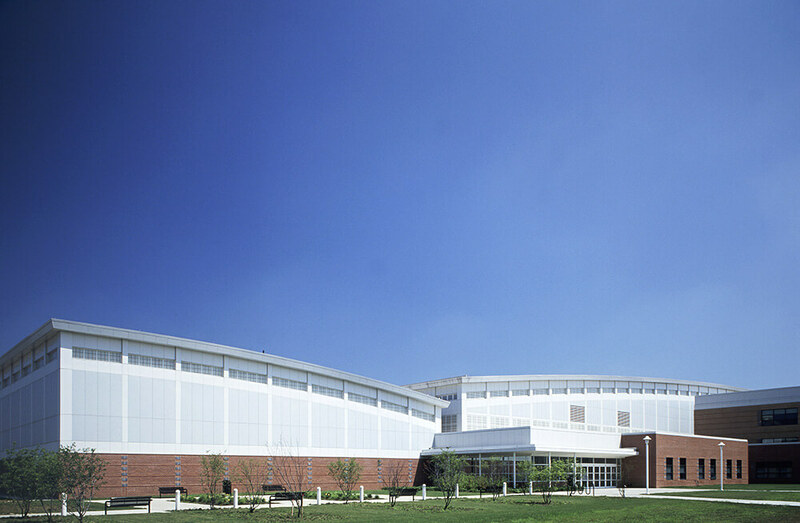 The Field House contains a 200-meter running track and basketball and tennis courts with retractable seating for 2,500 spectators. 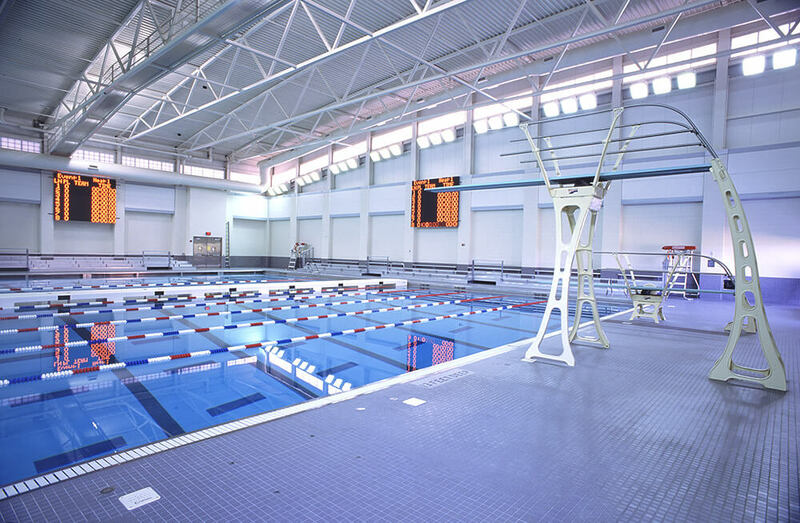 The Natatorium houses a 25-meter swimming pool, 3-meter diving and a moveable bulkhead to allow for a variety of events.